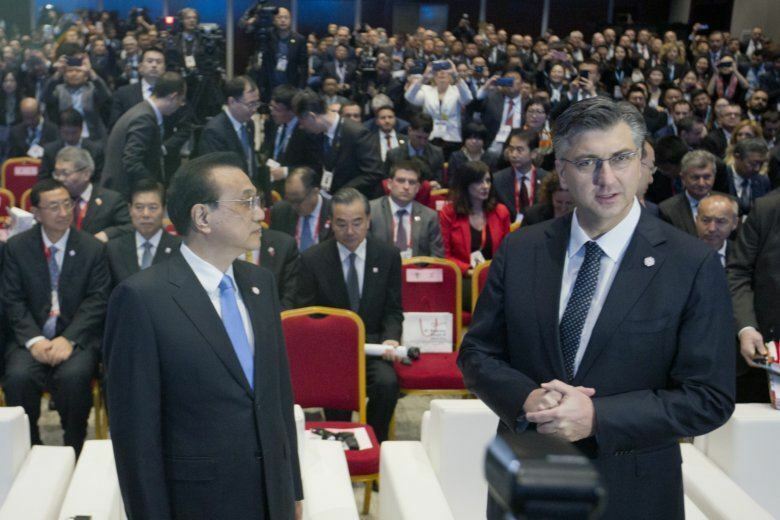 DUBROVNIK, Croatia (AP) — China’s prime minister promised Friday that his government will respect European standards and fair trade, seeking to allay concerns that it is flouting European Union competition rules with huge investments on the continent. Several Eastern European countries are part of China’s ambitious “Belt and Road” investment and construction project that aims to create a gateway to western European markets. The project includes upgrading infrastructure to create a network of transport and trade links between Asia and Europe. At the start of the plenary meeting, Croatian Prime Minister Andrej Plenkovic said that over a relatively short time, the initiative “has resulted in the establishment of new ties and projects” also becoming a platform for “intense and substantial political dialogue” between the participating states. He also announced that Greece will join the coalition. The vision is to have the Chinese-controlled Greek port of Piraeus become an entry point for Chinese goods to Europe by linking it to railroads and highways that are also part of China’s investments. “We have to leave behind the crisis and find new models of regional and global cooperation,” he said, adding that it must be done with “full respect” of the EU rules, Tsipras said.